The 2018 NFL season will come to an end next weekend with either the New England Patriots (11-5) or the Los Angeles Rams (13-3) taking home the Lombardi Trophy. This will be the Rams’ fourth Super Bowl appearance all time, dating all the way back to the 1979 season where they lost to Hall of Famer, Terry Bradshaw, and the Pittsburgh Steelers. 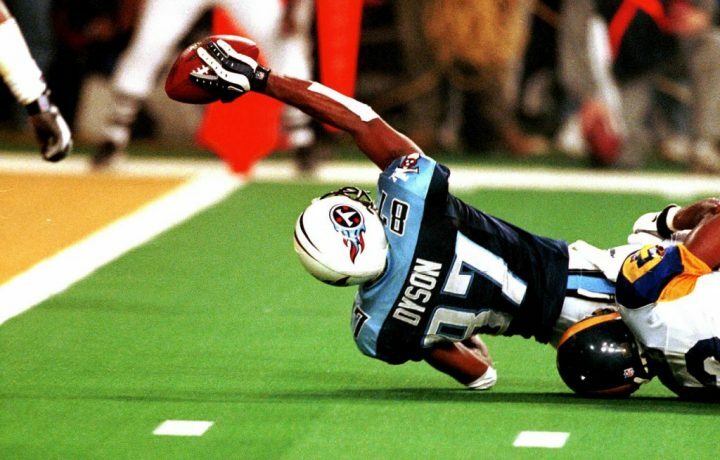 The Rams have won one of their Super Bowl appearances, which was during the 1999 season where they beat the Tennessee Titans in a dramatic finish with the Titans falling short of tying the game by a single yard. 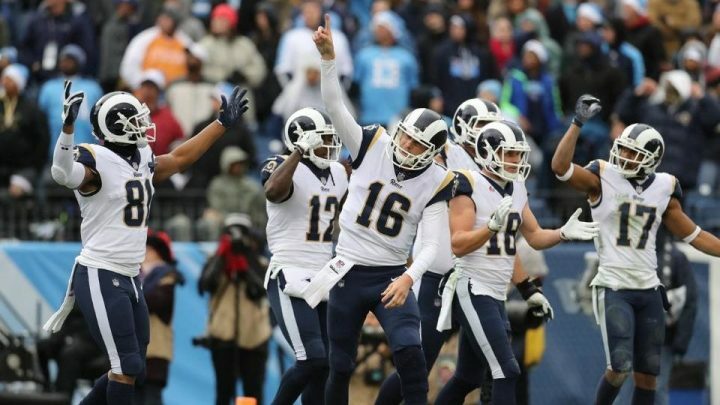 The Rams were known as the “greatest show on turf” from 1999-2001 putting up record breaking numbers on offense including most yards gained in a season (7,075) and having eight consecutive games with 400 or more yards of offense (3rd all-time). The 2018 Rams have mirrored these accolades with a very impressive season averaging 421.1 yards per game (2nd) and 32.9 points per game (2nd). They also put up 6,738 yards this season which was second to Kansas City’s 6,810 yards. On defense, the Rams have looked mediocre, despite a few dominant games dispersed throughout the season. They allowed 358.6 total yards per game (19th) and 24 points per game (20th). 122.3 of the total yards were rushing yards (23rd). Despite the addition of multiple all pro defensive players, the Rams have struggled stopping the run this season. Sean McVay has turned this team into a winning team. Since 2004, the Rams have had zero winning seasons. Their best efforts since then were in 2004 and 2006 where they finished both seasons 8-8. 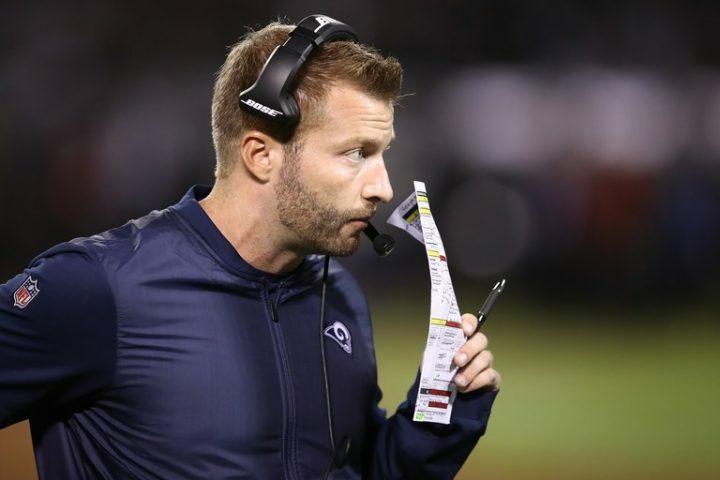 McVay has led the Rams to an 11-5 and a 13-3 season (2017, 2018) in his first two years as head coach. He has built an incredible roster by trading for Ndamukong Suh, Marcus Peters, Aqib Talib, Dante Fowler, Brandin Cooks, and C.J Anderson in 2018/2019. In addition to the great trades McVay has made, he helped first overall pick in the 2016 draft, Jared Goff, develop into a great starting quarterback. In 2016, Goff finished 0-7 on the year, which caused the Rams to fire former head coach Jeff Fisher. Since then Goff is 26-9 including the post season with McVay as head coach. 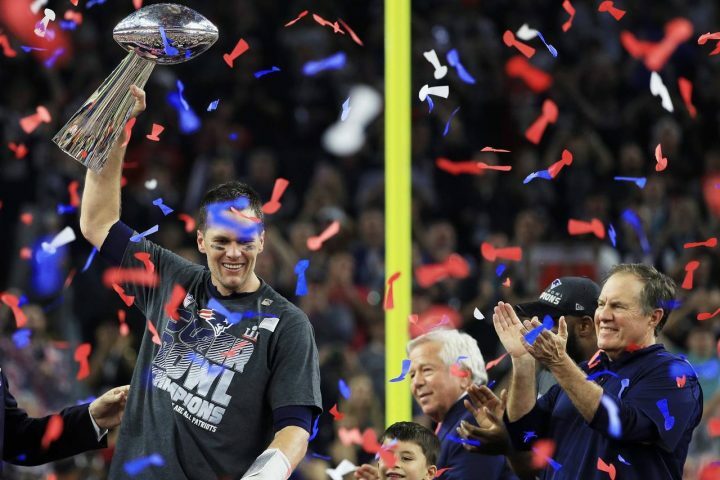 The Patriots are very accustomed to Super Bowl appearances as this will be their 11th appearance in the game. They are 5-5 all time in the Superbowl and 5-3 under coach Bill Belichick and veteran quarterback Tom Brady (Most wins all time by a QB and head coach). The Pats will be competing in their third consecutive Super Bowl which has not been done since the Buffalo Bills (1990-1993 seasons) and the Miami Dolphins (1971-1973) seasons, all teams belonging to the AFC East conference. The Patriots won one of their last two Super Bowls, beating the Atlanta Falcons in what many say is the greatest comeback in sports history. The Patriots scored 19 points in the 4th quarter and overcame a 25 point deficit to win in overtime, scoring 31 unanswered points. The Patriots lost last year’s Super Bowl giving up 41 points to the Philadelphia Eagles and losing a crucial 4th quarter fumble that cemented the Eagles victory. The 2018 Patriots have been great on offense, averaging 27.2 points (4th) and 393.4 yards (5th) per game. They have also been impressive running the ball averaging 127.3 yards rushing per game, thanks to rookie Sony Michel. On defense, the Patriots allowed an average of 20.3 points (7th) and 359.1 yards (21st) per game. They have struggled in the pass defense allowing teams to throw for an average of 246.4 yards a game (22nd). Tom Brady has won 29 playoff games, more games than 27 of the 32 franchises in the NFL. The only teams with more wins are the Steelers, Cowboys, Packers, 49ers, and the Patriots. He has also been in nine Super Bowls, more than any player and franchise in the NFL besides his own team the Patriots. Tom Brady and Bill Belichick began their dynasty with a 20-17 win over the St. Louis Rams in Super Bowl XXXVI and hope to get the same result this weekend against the Los Angeles Rams. If the Patriots win, they will become the second team in NFL History to win six Super Bowls, the other team being the Pittsburgh Steelers. In all previous Super Bowl games, the Patriots have either won or lost by one score. This game is destined to be a nail-biter for both teams. It will ultimately come down to the defenses, who will have to stop the run game and limit these high powered offenses to at least 30 points. 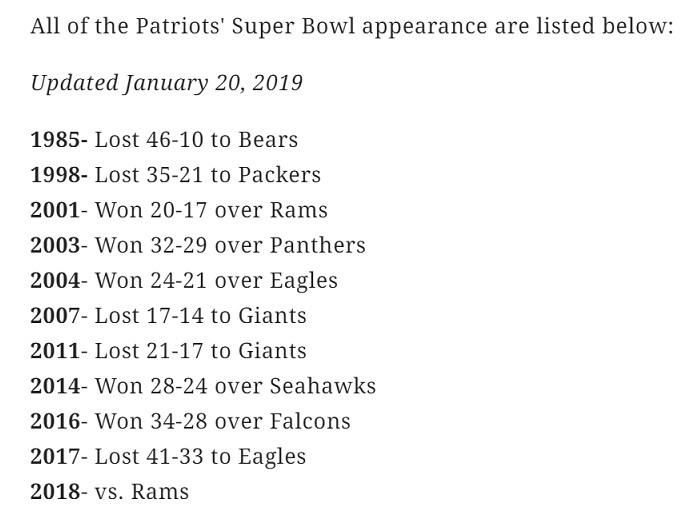 I predict that the Patriots will beat the Rams 31-28 in Super Bowl LIII.